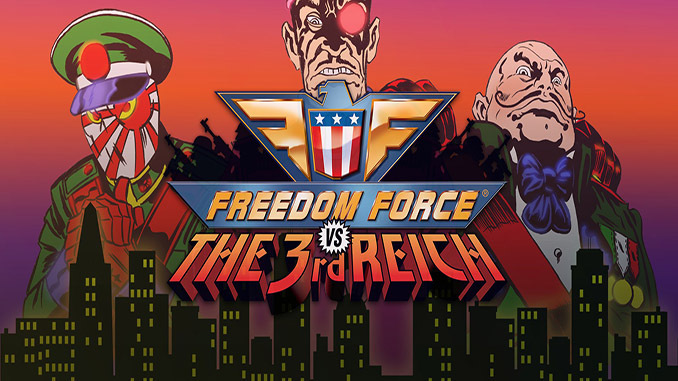 When Nuclear Winter returns with a plot to destroy Freedom Force and the free world, gaming’s greatest heroes must team up with a flurry of fresh faces! As the sinister soviet’s plan unfurls, Patriot City’s finest find themselves flung through time into the greatest conflict the planet has ever seen – World War 2! A great, super hero comic-book style, tactical RPG with deep characters, destructible environment and interesting story. Recruit new members (each with unique back-story and abilities), train the old ones, gather your team and test your tactical skills in this awesome, action packed, game.